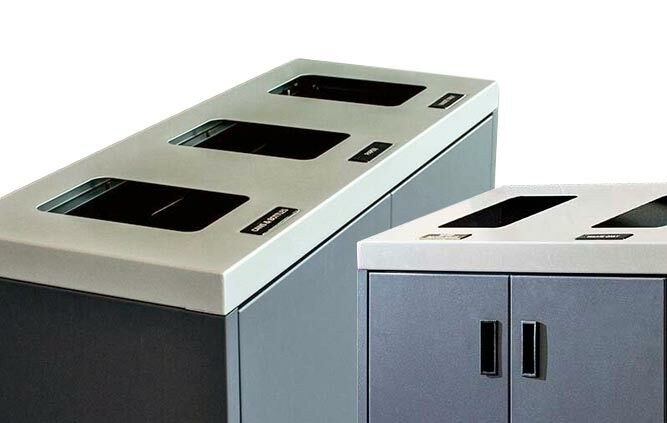 Hendrix Recycling Stations offer a flexible solution for smaller spaces (Hendrix R-1) or high traffic areas (Hendrix R-2). 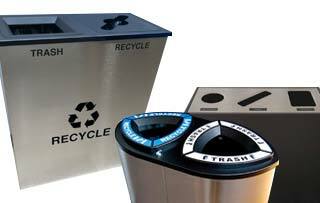 This collection of high quality indoor recycling containers are made entirely from solid 304 grade, 16 gauge stainless steel with a satin finish. The Hendrix Collection is highly dent and scratch resistant ensure longevity of use.